It’s also a very important one if you want to avoid back pain, neck pain, stiffness, and other types of discomfort in the morning. If you’re continually waking up in the morning with stiffness, aches, or pain, chances are high that your sleep is the culprit. Now, there are many different ways to screw up sleep. But one of the biggest is the type of mattress you’re sleeping on. Most commercials on television advertise mattresses that feel like clouds. So soft and comfy that you sink right in, as if you were in a cloud. Many take the advertisers word on the topic, without ever asking the question…is a soft mattress a good thing for me? If you’re asking yourself the question, “what is the best mattress to buy?”, the answer is…the firmer the better. That’s right. Avoid soft, and error on the side of firm. Muscles can cause a lot of different types of pain (back pain, neck pain, headaches, etc.). And they’re at their absolute worst when they’re static, or not moving. If you’ve ever suffered a severe injury, or had pain…when you sit for a period of time and then go to stand up, the muscles will feel stiffer and more painful. This is due to inactivity. And mattresses that are soft and cloud-like don’t allow for much mobility. Instead, your body sinks into the mattress and may not budge until morning. Therefore, when you go to stand up, the muscles are extremely stiff and tight…no wonder you feel terrible! Get a mattress that’s firm and allows for a small amount of bounce. Bounce allows your muscles to stay active throughout the night. So, when you wake up in the morning, your body won’t feel so stiff. 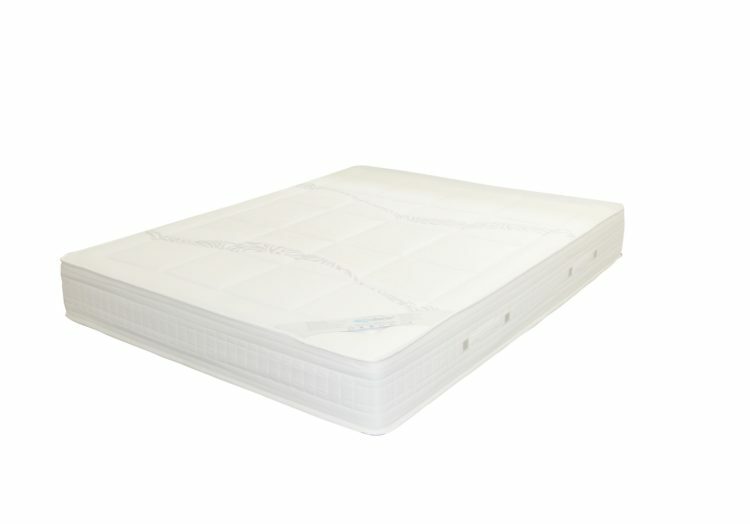 If you’re looking for a high-quality mattress, we recommend searching https://www.tuftandneedle.com/.